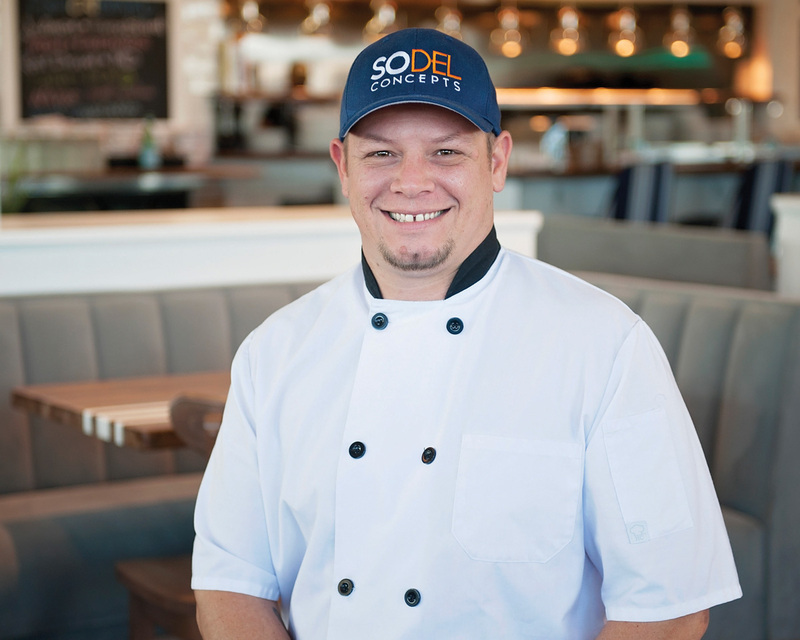 Charles Armstrong was recently promoted to the position of executive chef at Catch 54, one of SoDel Concepts’ 10 restaurants in coastal Delaware. Armstrong quickly picked up the style of cooking that characterizes a SoDel Concepts’ restaurant, said Doug Ruley, corporate chef. Armstrong, they said, is more than ready to handle his own kitchen at Catch 54. For more information on SoDel Concepts, visit sodelconcepts.com.